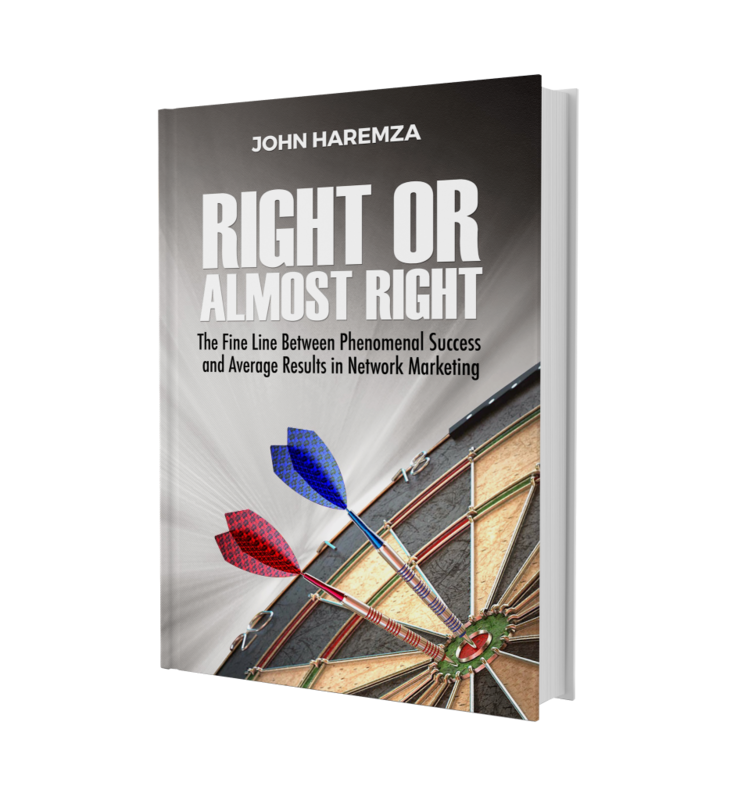 I believe that at least 90% of my success in network marketing is directly attributable to my commitment to personal growth. How else could a dyslexic maintenance manager from remote Minnesota, deeply in debt, living in a 12×72 Garland trailer with no training at all become a millionaire with three homes and friends on every continent? My personal growth journey started the day I saw an advertisement that Zig Ziglar was going to be in Fargo. 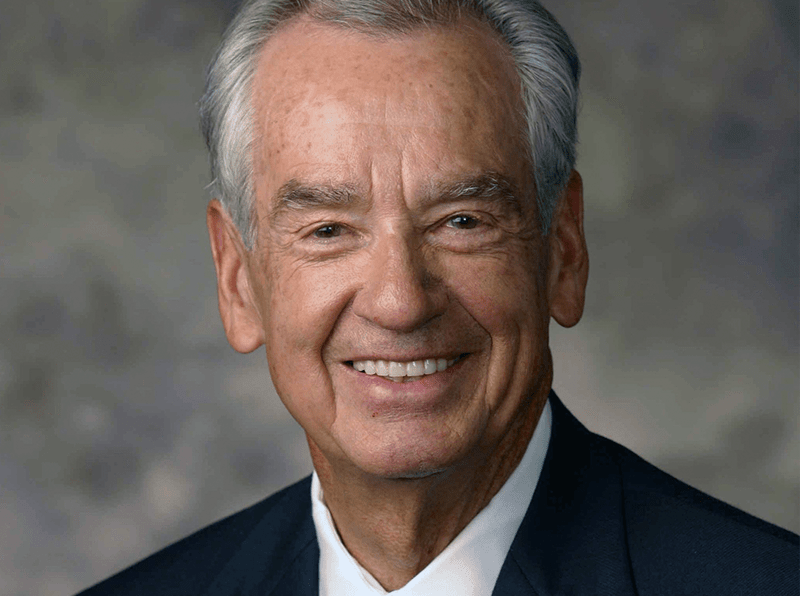 I had no idea who Zig Ziglar was but somehow I knew I wanted to hear what he had to say. Zig was amazing that night. He started out with his flea training story. He asked us to imagine a fruit jar full of fleas and told us how the fleas would go crazy and jump and jump and jump trying to get out of the jar. That’s what fleas do, they jump. Eventually their heads get sore but they would keep jumping but just not high enough to hit their heads on the lid. Now you could take the lid off and they would keep jumping but not high enough to get out. They’ve been conditioned. They’ve been flea trained. They’ll die in that jar. That’s what happens to us. We get flea trained. A baby knows no boundaries, no fears. The word they hear first and most often is ‘no’ through childhood, grade school, high school and university. We tell them what they cannot do. Get out of the jar I was in a jar. That was me. I had dyslexia so I could not read. I was told that the most I could hope for was a basic job. When I got my job working on the production line at the Barrel of Fun potato chip company and then got promoted to maintenance manager I thought that was the best job I would ever have. My friends and family thought so, too. Personal growth gave me the belief that I could jump high enough to get out of the jar. That night I learned from Zig that I could be more than a maintenance manager, more than the invisible man. From that moment on I was hooked on personal growth. My pickup truck became my university on wheels (it still is). I listened to Jim Rohn, Earl Nightingale, Tony Robbins, Zig Ziglar, Lou Tice and others. I can remember driving 14 hours, 900 miles from Fargo to Denver. 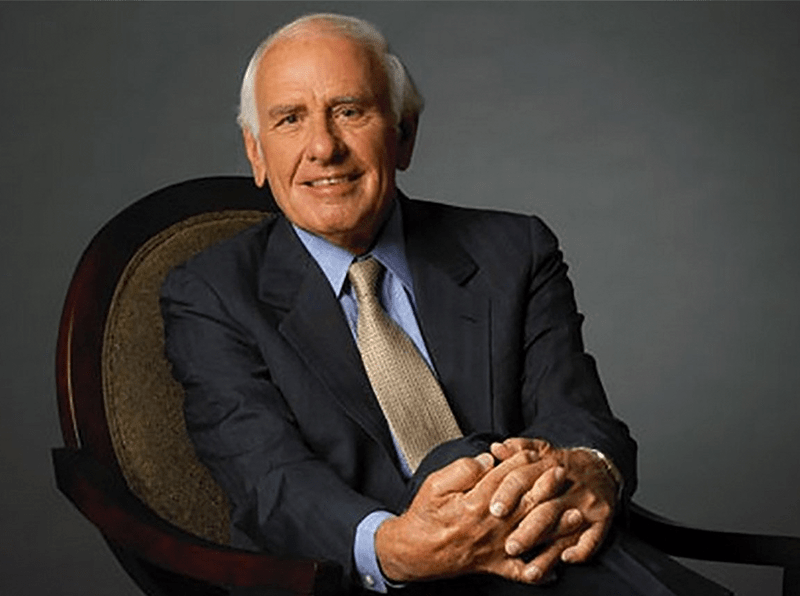 I was going to stay in Omaha but I got so excited that I drove straight through listening to Jim Rohn all the way. I arrived not exhausted but invigorated. Working Hard We all know people who work hard that are not making a lot of money. As Jim Rohn says; “If you work on your job you can make a living. If you work on yourself you can make a fortune.” Are you working hard on your job or hard on yourself? Dealing with rejection Is someone raining on your parade, telling you you’re crazy, telling you to get back in the jar? According to Jim Rohn; “All good will be attacked. Not to think that your garden will be invaded is naïve.” The secret to success in network marketing is to never quit – never, never, never. You will get knocked down. The question is: Will you get up? Consistency I’ve seen Jim’s philosophy in play many, many times. “A few simple errors in judgment repeated everyday leads to disaster. A few simple disciplines practiced everyday leads to success.” As Jim says; “it’s an apple a day, not a Hershey bar.” Success is all about small steps to the top taken every day. 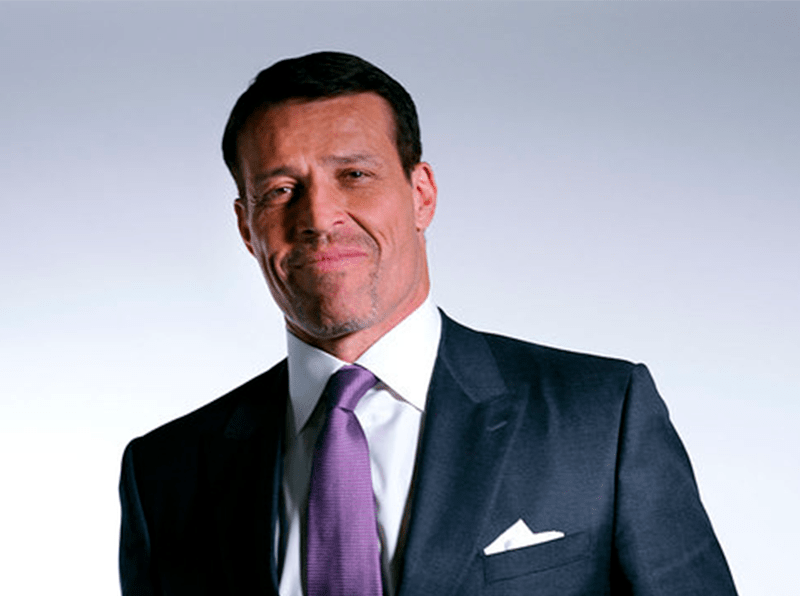 Follow Through and Discipline The first set of tapes I ever purchased was from Tony Robbins. It was ’30 Days to Unlimited Power, a tape a day for 30 days.’ On day 2, tape 2 I was astounded when he said: “Congratulations! You have done what 95% of the people who buy this audio set never do.” 95% never even get to tape 2. I could not believe that people would spend $187 and not listen to the entire album over and over. The main lesson I learned was follow through, to do what you commit to do. Discipline is doing what you know you have to do even when you don’t feel like doing it. Think and Grow Rich This book and philosophy by Napoleon Hill is the foundation for most personal growth philosophies. His 13 principles are the absolute bedrock of personal growth. His key philosophy is: ‘We are what we think about. Thoughts are things. We would not have a thought unless we had the ability to accomplish it.’ What do you think about most of the time? 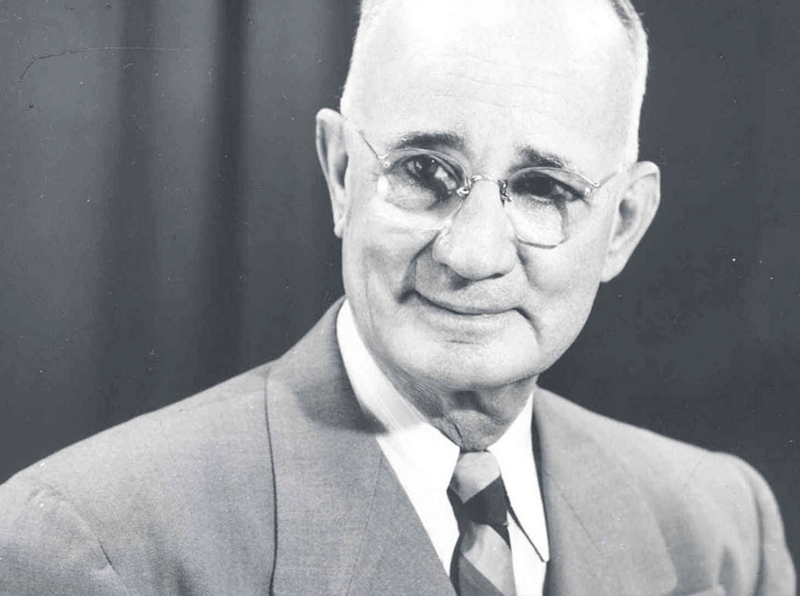 Desire One of Napoleon Hill’s 13 principles is desire. It takes a burning desire to succeed. Any plan to proceed timidly, to play it safe, won’t work. You must be totally committed and go all out. You can’t get to second with your foot on first. 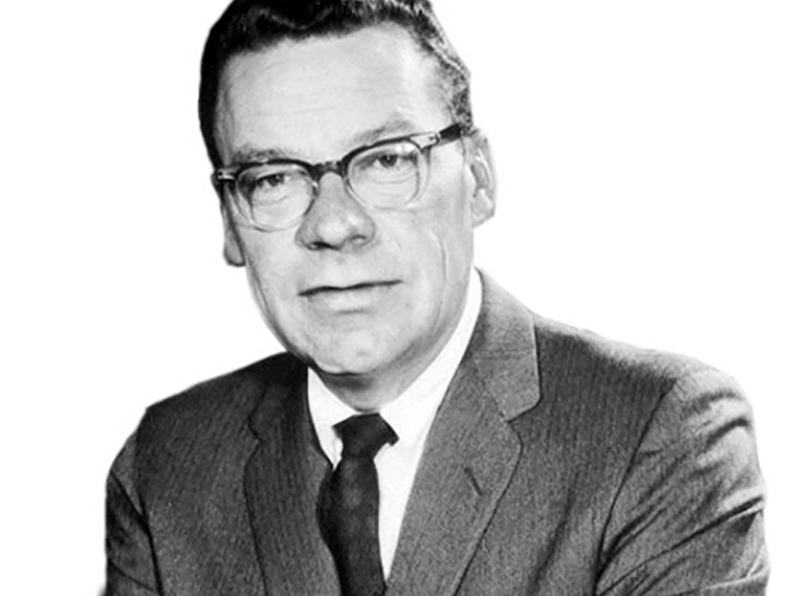 The Strangest Secret Earl Nightingale has an excellent CD set called ‘The Strangest Secret.’ He explains that the most unrewarding game that most people play is called follow the follower; a sure path to mediocrity. His strangest secret is to look at what the majority of people are doing in any given circumstance and do the opposite. You’ll never be wrong again. Belief Lou Tice talks about conflicting beliefs. People react not according to the truth but according to the truth as they believe it or perceive it to be. There can be conflicting truths. Some people may believe that network marketing is a pyramid, a scam. They may believe that they could never have their own business. They may believe they don’t have time. They may believe they could never do ‘it’, whatever ‘it’ is. These are their beliefs. What can change their beliefs? Their beliefs can change when an authority figure, someone of a greater magnitude tells them something different. Their beliefs can change with the right information especially if that information comes from an authority figure. 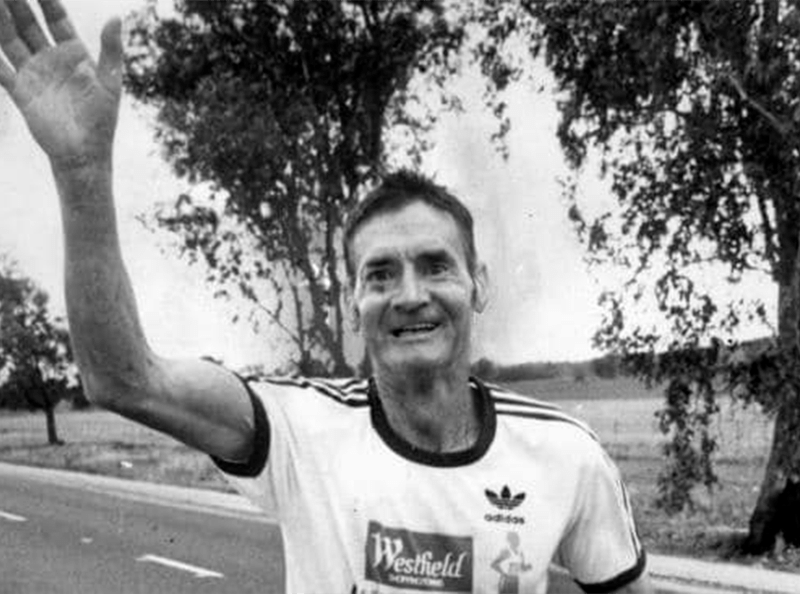 Inspiration Cliff Young was a sheep farmer in Australia who entered a footrace from Sidney to Melbourne. Not only did he win the race, he cut a day and a half off the record. All the other runners knew, they believed, you could only run so many hours and then you had to sleep. Cliff Young never read Runner’s Magazine. He did not know that you could only run for 8 hours and then you had to sleep. He just kept running. 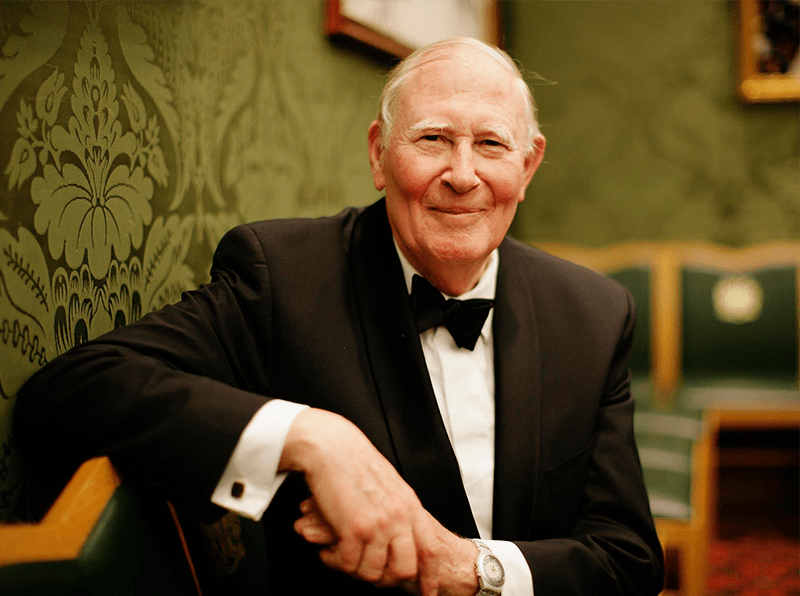 Do the Impossible Before Roger Bannister ran his 4 minute mile, everyone believed it was impossible. As soon as he broke the barrier, others followed. Important Habits Seek first to understand and then to be understood. 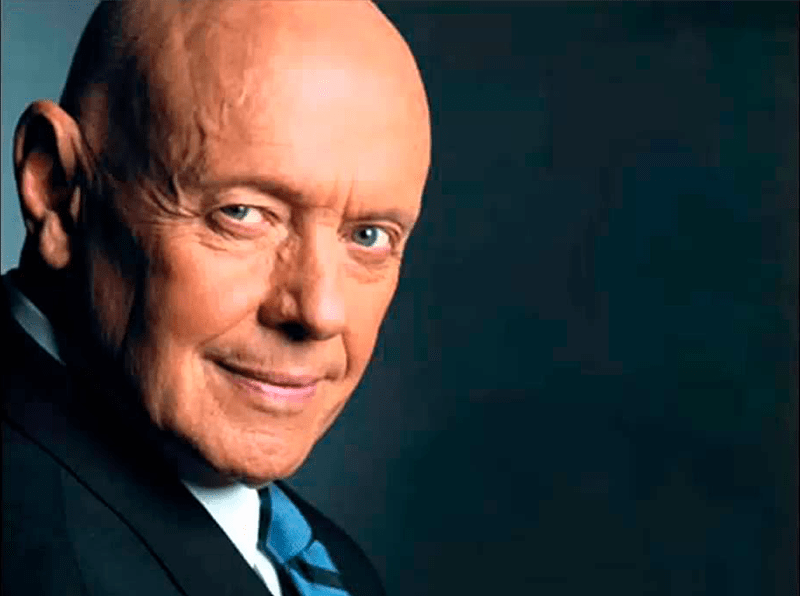 This is the most important lesson I learned from Stephen Covey. That means listen first, listen carefully, be sure you understand first. 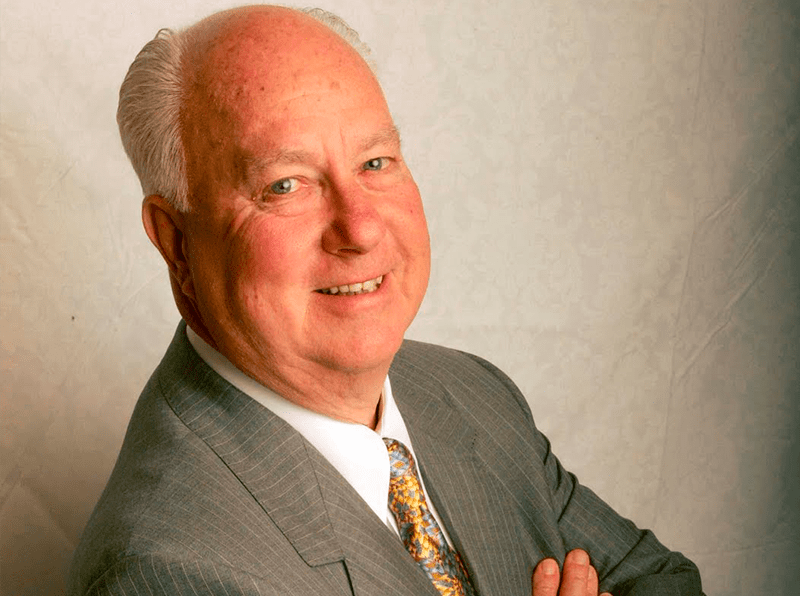 Empathy A dramatic example Stephen Covey uses to illustrate his teachings is that of a man in a subway car whose children were running up and down the car. The man seemed oblivious to the disruptions his children were causing. When Stephen finally reached the end of his patience and asked the man to restrain his children the man looked up and in a daze said, “Oh, yes, I’m sorry, we just left the hospital where their mother died.” Suddenly Stephen understood. Repetition The final key to personal growth is repetition. One exposure, listening once, is not enough. I listen to the above speakers repeatedly. My pickup truck is still my learning center today. Personal growth is important because it will help you see all that you can be. It will change your thinking and help you understand why people do what they do. Personal growth can open your eyes to your real potential. It can give you courage to go after what you always wanted. Personal growth is all about ‘being.’ First you must ‘be’ before you can ‘do’ so you can ‘have’. I worked non-stop on myself and as I listened to these speakers, my whole world changed. I learned how to speak. I learned new philosophies of life. I learned that I could be more, much more. The most important realization and philosophy I learned was that success in life is all about small steps. Small steps are easy to take, but they are just as easy not to take. This is where my Small Steps to the TOP philosophy came from.